This is a much better question to ask and may actually help you on your journey to feel better. One in which some patients have switched to taking other medications and report dramatic results. Armour Thyroid also contains other thyroid hormones such as T2 (1) and probably other hormone precursors that we can't measure. If you go back in time about 50 years you will find that Armour Thyroid used to be the preferred medication and the dosage used back then was much higher than currently (2). We now see a large proportion of thyroid patients unhappy with their current treatment and seeking alternative medications and therapies. The benefit of using T4 thyroid hormone is that it is considered to be more stable than T3 in the body (3). T4 has a longer half-life when compared to T3 and because it is less biologically active, it may be better tolerated as well (4). And this is a good thing, assuming normal physiologic function in the body. The problem with using T4 only thyroid medications comes when the person taking this medication suffers from conditions such as systemic inflammation, gut dysfunction or liver dysfunction (5). And we can look at some studies to help us understand how and why. In this study, patients were given one medication for 16 weeks and then switched over to the other medication for another 16 weeks (6). But this isn't the only study to suggest that medications that contain T3 thyroid hormone cause more weight loss. 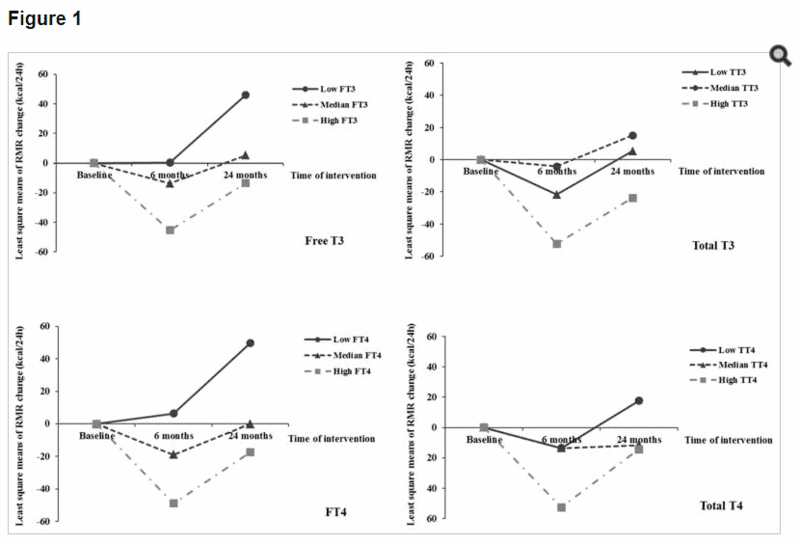 Other studies, such as this one, highlight the importance of both free T3 and free T4 levels as it relates to the ability of patients to lose weight (7). Can you just adjust your dose and be fine? In fact, from the perspective of pituitary function, T3 is about 3-4x more potent than T4 at suppressing the TSH (8). But while this information may be useful as a starting point it shouldn't be followed 100%. 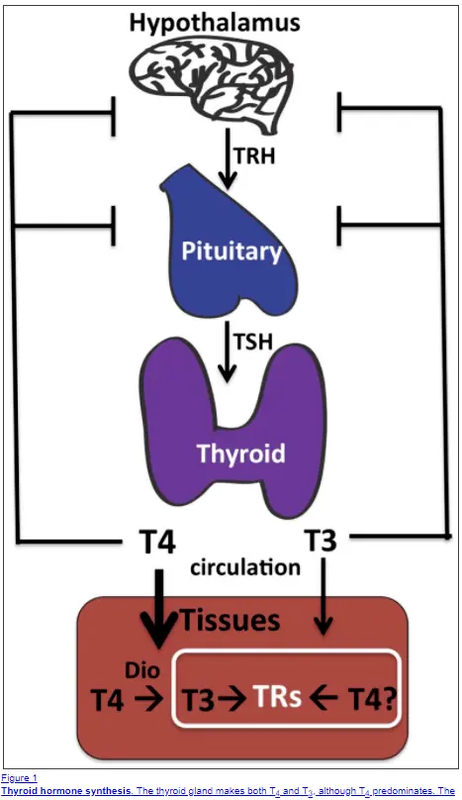 Some patients will find that they are much more sensitive to T3 when compared to T4 and this may limit the amount of Armour Thyroid that they are able to use. So whenever you alter your thyroid medication it's best to always follow your free thyroid hormones and your TSH to determine how you are tolerating any medication. Determining if you switch medications should occur in consultation with your current physician. If you are not tolerating Synthroid (or Levothyroxine) and your physician is unwilling to try other medications then it may be worth trying to find a new thyroid doctor to help you out. Your health is the most important thing that you have! It's not worth wasting time on physicians who are not willing to take your symptoms seriously or who are unwilling to work with you. Also, when you consider other thyroid medications just realize that there are more medications than just Armour Thyroid and Synthroid. In the T4 only class of thyroid medications, there are other medications such as Tirosint. In the NDT class of thyroid medications, there are other medications such as WP Thyroid and Naturethroid. In the T3 only class of thyroid medications, there are other medications such as Cytomel, Liothyronine, and SR T3. Both Armour Thyroid and Synthroid should be considered safe and effective thyroid medications. The choice to use one over the other has more to do with your body, your symptoms than inherent differences between medications. Some patients may do very well on Synthroid while others may do very well on Armour Thyroid. Determining which one you need should be based on your subjective sense of symptoms, your tolerance to existing thyroid medications, your history of medical conditions and your history of other factors which may influence absorption and utilization of thyroid hormone. Are you using Synthroid? Is it working for you? 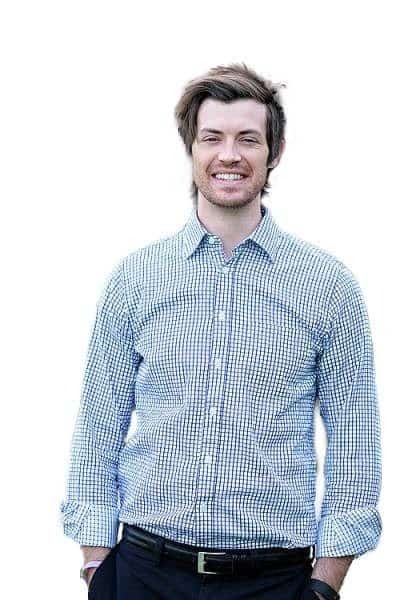 Are you trying to switch to Armour Thyroid? Is your physician giving you resistance?